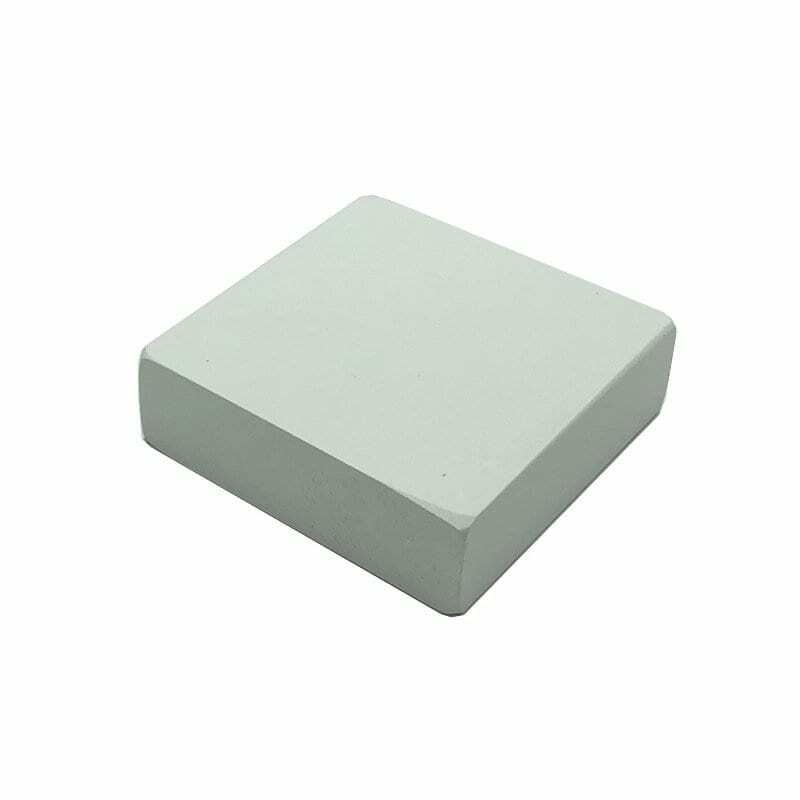 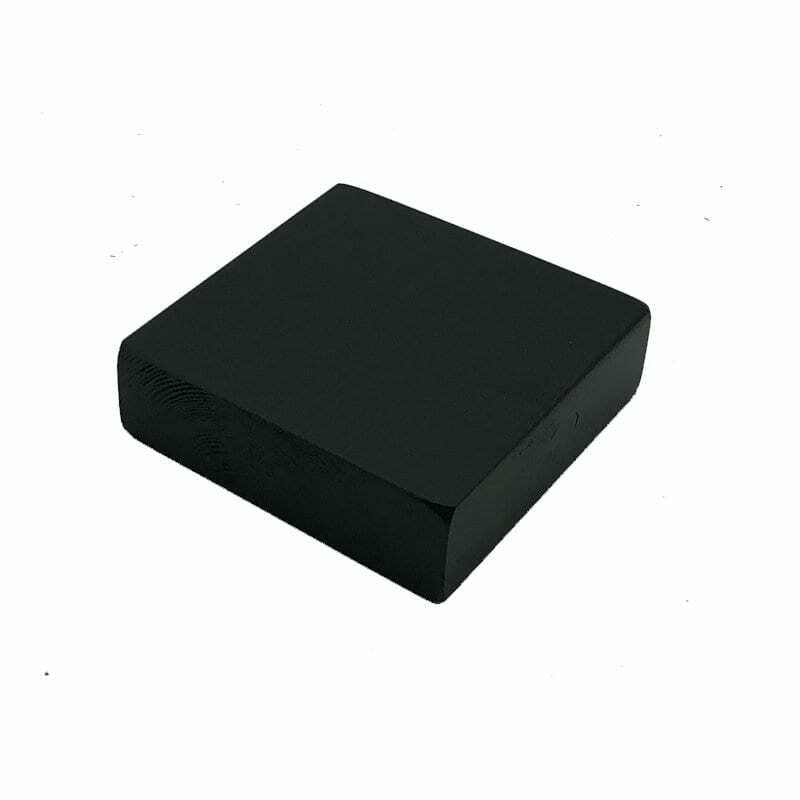 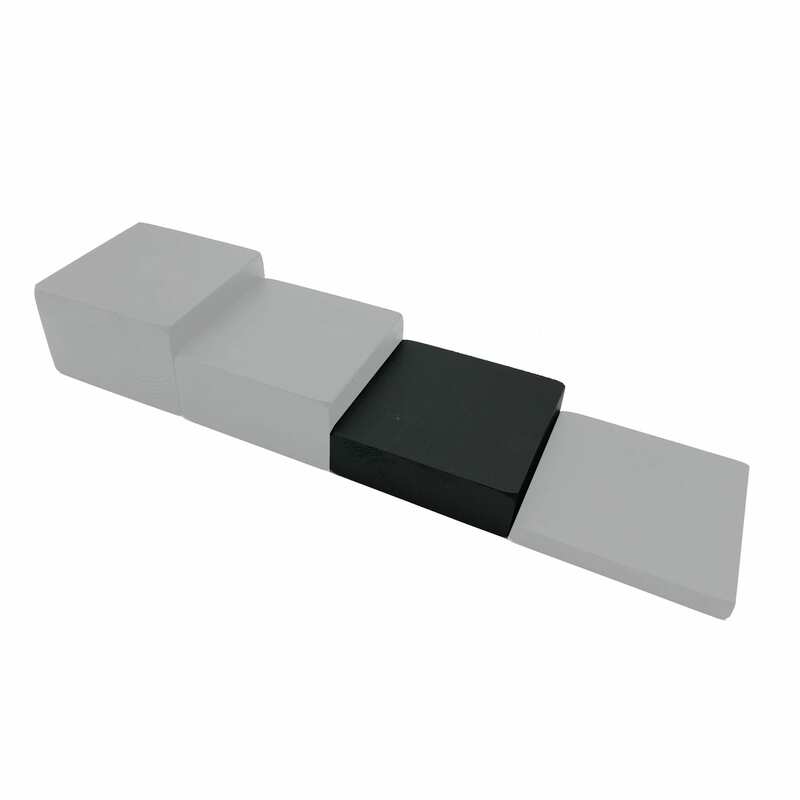 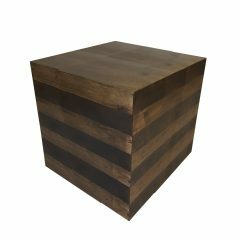 This Painted Block Riser 145x145x45 is the 2nd lowest of a set of 4 painted block risers. 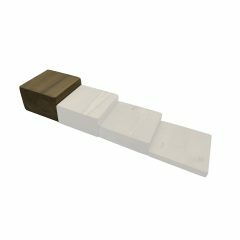 Made in pine and available in a selection of colours these risers are great for displaying merchandise. 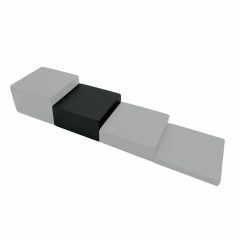 Painted Block Riser 145x145x70 This Painted Block Riser 145x145x70 is the 2nd highest of a set of 4 painted block risers. 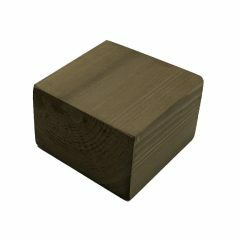 Made in pine and available in a selection of colours these risers are great for displaying merchandise. 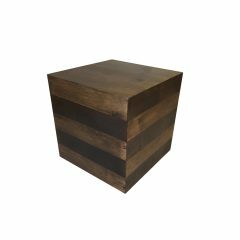 Rustic Block Riser 145x145x45 This Rustic Block Riser 145x145x45 is the 2nd lowest of a set of 4 rustic block risers. 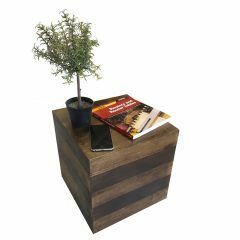 Made in pine and finished in rustic brown these risers are great for displaying merchandise. 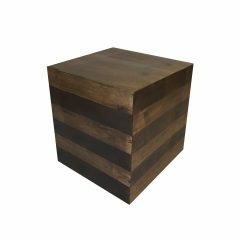 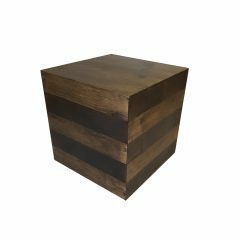 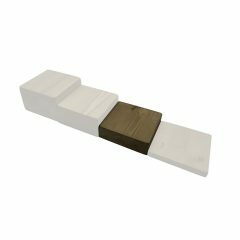 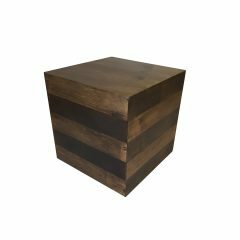 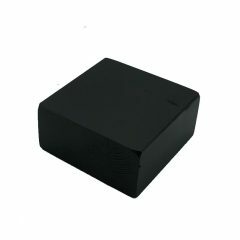 Rustic Block Riser 145x145x95 This Rustic Block Riser 145x145x95 is the highest of a set of 4 rustic block risers. Made in pine and finished in rustic brown these risers are great for displaying merchandise.